March was a pretty slow reading month for me - i got through a total of two books so i decided to combine both March and April so it'd be a little more of a interesting read. I've been wanting to read this for ages and I'm so glad i finally got round to it - I'm not going to lie, it took me a little while to get through because the writing style is a lot more complex than the usual cheese i read but it was well written and i did enjoy it. 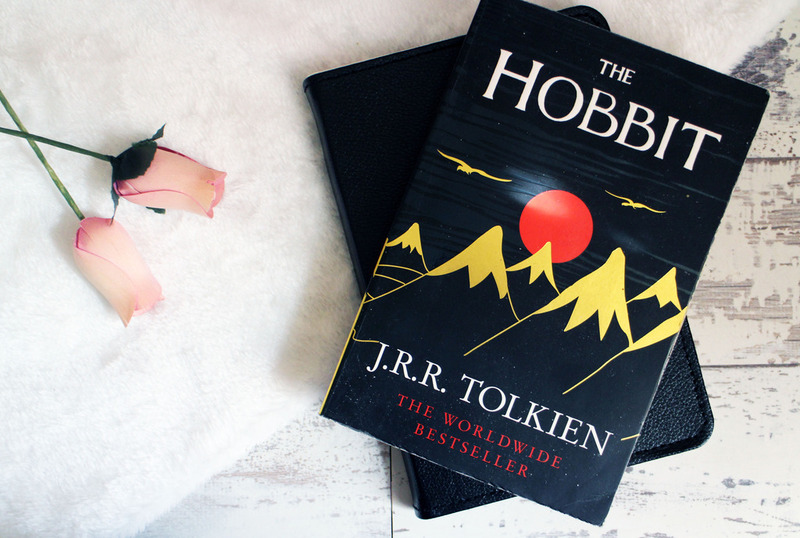 The Hobbit follows Bilbo Baggins, a hobbit who loves his home comforts and ends up on an unexpected journey with a company of thirteen dwarves. I adored this book and read it within one day - it's a unofficial back story for the Queen of Hearts and it's perfect. It explains so much and it makes it so much more understandable as to why the Queen of Hearts is who she is. If you are a fan of Alice in Wonderland, I'd highly recommend this book and even if you aren't it's well worth a read. It's such a good story, it's so gripping and even though you know it isn't going to end well you will for it anyways. This is the second book in the Shiver Trilogy and the continuation of the story between Sam and Grace and the wolves. It's a really easy read but to be honest, but i feel like not much happened in this book apart from at the end. 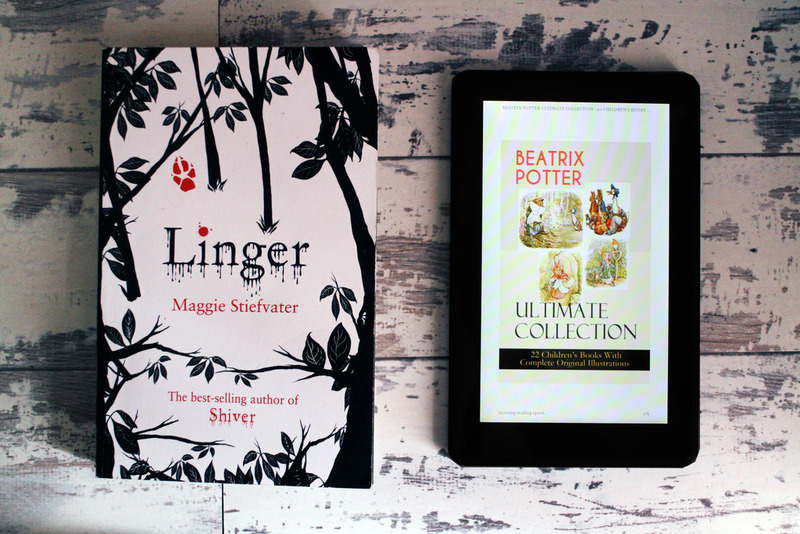 I have always loved Beatrix Potter, it something that i remember reading when i was younger and in school so when i saw that the entire collection was only 49p on my kindle - i snapped it up. I really enjoyed reading through all these especially my favourites like the Tale of Peter Rabbit and Mrs Tiggy-Winkle. I have to say though, i never noticed just how bizarre Beatrix Potter's writing style was but i still love them nonetheless. This has been on my TBR list for so wrong - I'd heard a few people say how much they'd loved it so i was instantly intrigued. 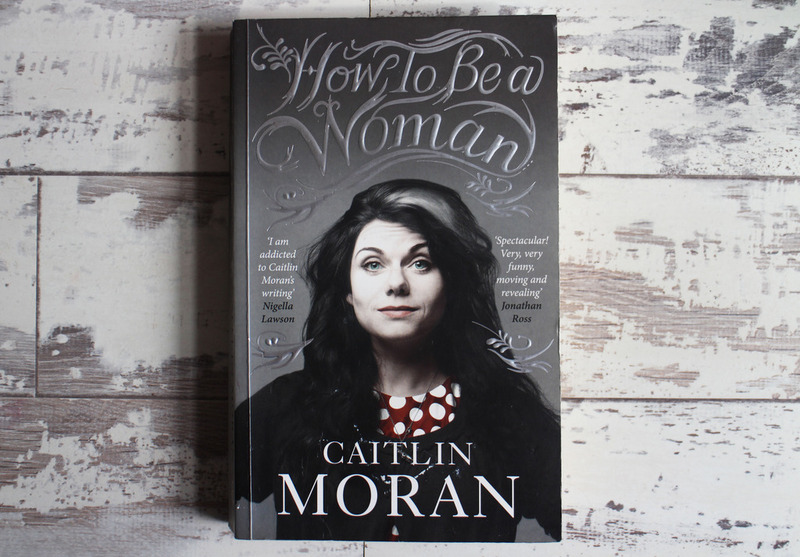 I don't know if it's because I'm not completely familiar with Caitlin Moran or because of the writing style but i didn't love this book. Don't get me wrong, the points she makes are excellent and i completely agree with them but i just like i was reading a very ranty essay. So those are the books that i read throughout March & April. 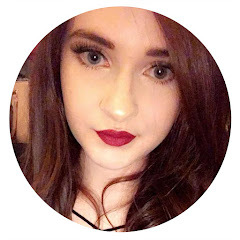 I'm really happy with the progress I've made this year - I'm already halfway through my goodreads challenge. I will increase it if manage to achieve it before the year is out! 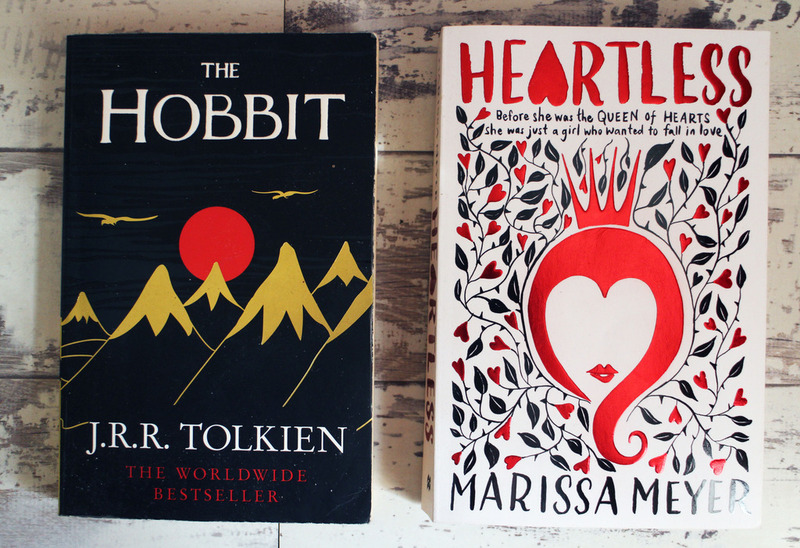 I've not read any of these books, I think I started Shiver but gave up with it (nothing something I do often with books) but I really want to read the Hobbit, however I think I'll need a break after I've finished the GOT series. Ive never Game of Thrones, i feel like it'd be a tough read because it's such a complex story. I found Shiver really easy to read but the trilogy isn't particular groud breaking, i found each book lost my interest!